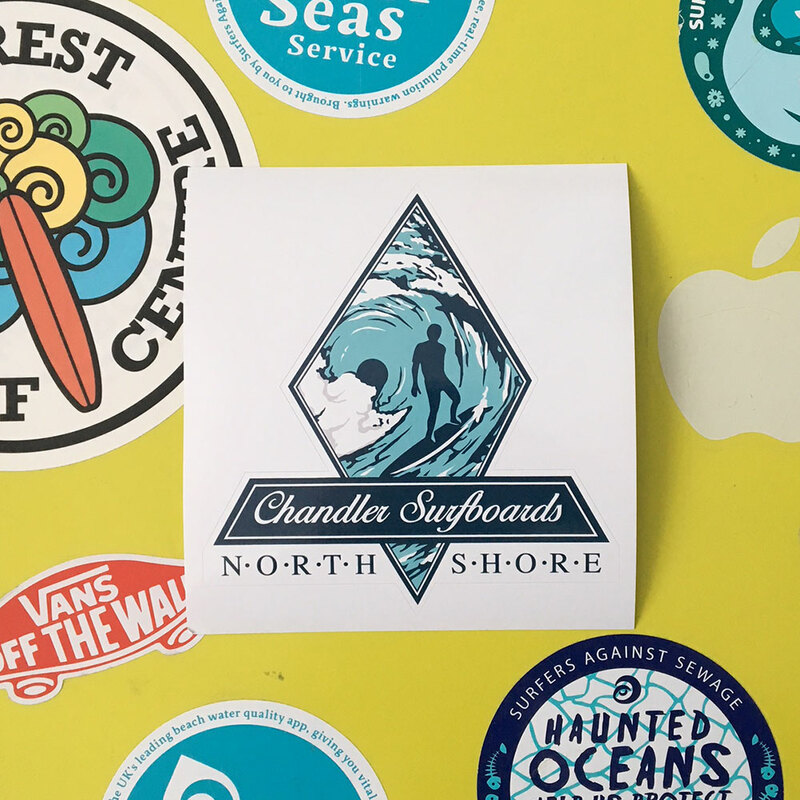 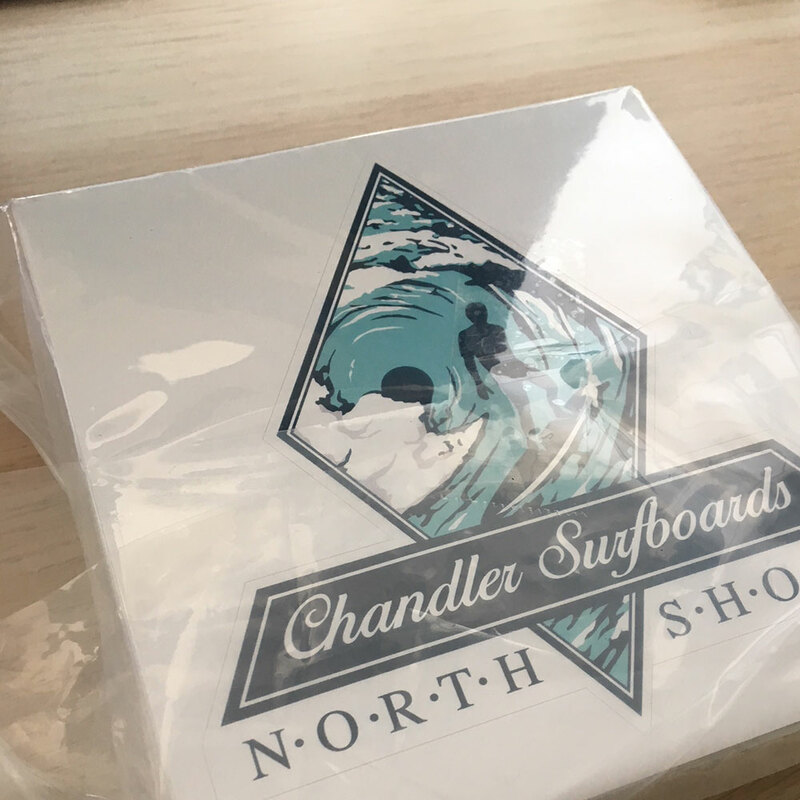 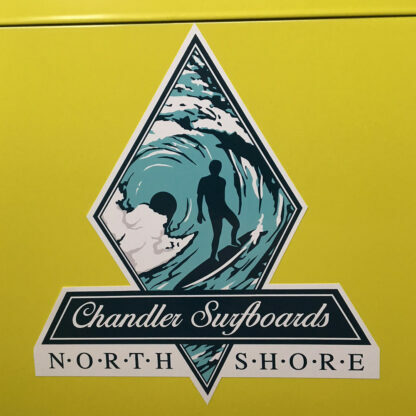 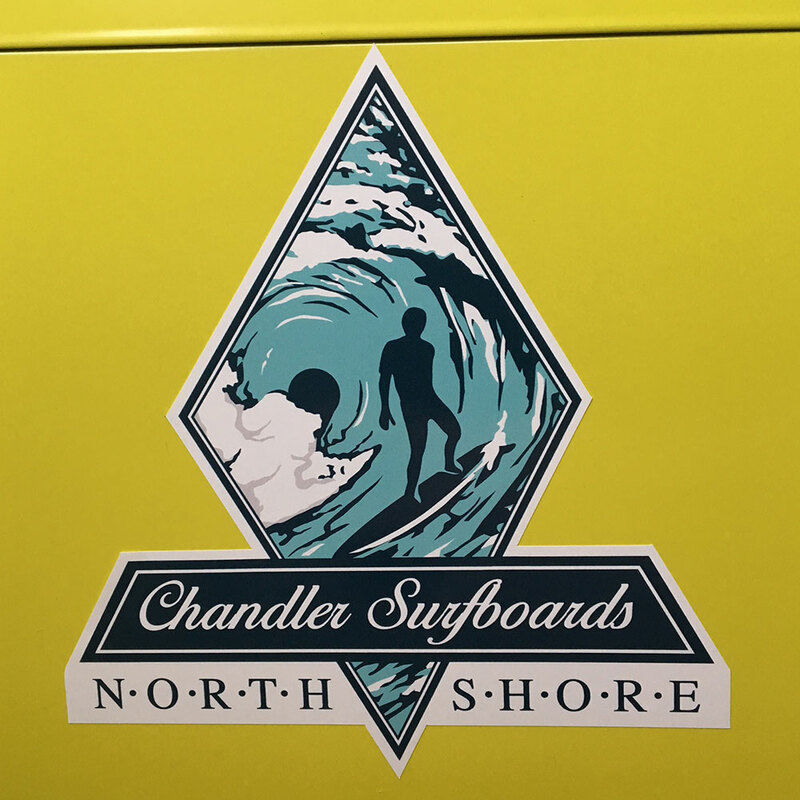 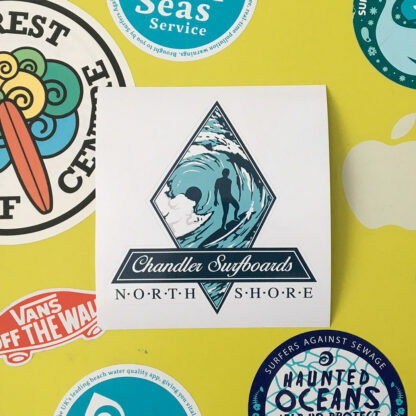 This sticker features the final Chandler Surfboards logo that Rick Kane created. 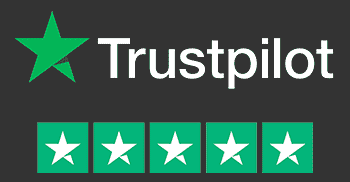 These custom shape stickers are supplied individually. 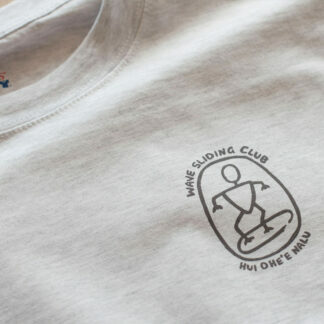 Size is approx 12cm wide and 13cm tall.